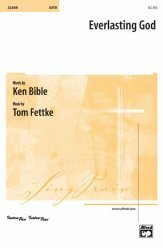 14/09/2009 · The Very Thought of Thee - music by Tom Fettke. 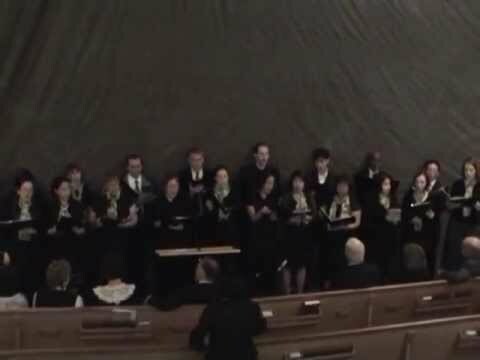 Performed by Bridges Chorale @ the White Memorial Church of SDA on August 22, 2009 - Los Angeles, California. Original: An Evening in December. 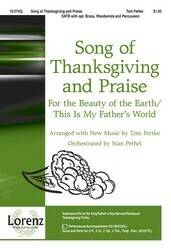 Composed by Tom Fettke, David Huntsinger, and Robert Sterling. Glory To God. Choir sheet music. Translation: May it give you a new glimpse of "Emmanuel, God with Us," and fill your heart with a new song of thankfulness and praise.